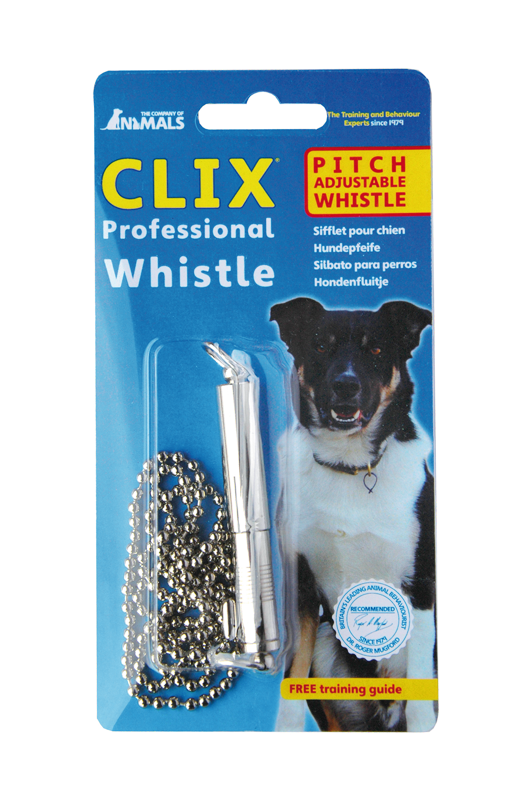 A comfortable, ergonomic whistle, designed to produce a loud, clear whistle. Engineered in steel, the lanyard ensures the Professional Whistle is always to hand. A protective cover helps keep the mouthpiece clean and the pitch can also be adjusted to suit the individual.